YouTube has always been a wildly popular social network for individuals to watch videos online, but brands have really taken to the channel as a way to engage their audiences, too. In fact, many brands have used YouTube’s high-engagement platform as a launching pad for their wider marketing campaigns. That platform is an excellent one to use as the foundation as you build buzz about a product, live stream big events, or get breaking news out — and you can do that more quickly than with other forms of media in some cases. The following seven brands have really understood and leveraged the unique qualities of YouTube to launch exciting and successful campaigns. See which tactics you may be able to emulate from these well-known brands that can be applied to your own YouTube campaign. Red Bull’s YouTube channel features a mix of original shows and special events. It lets you experience the world of Red Bull “like you’ve never seen it before.” Recently, Red Bull received some YouTube fame when it live-streamed the record breaking event — the world’s longest freefall. The event, known as Red Bull Stratos, let the world watch on as Felix Baumgartner jumped from 128,000 feet and landed safely in New Mexico. This event also broke another world record, pulling in the most live-stream viewers for any event — coming in at over 8 million people around the globe. Red Bull’s branded YouTube channel has pulled in over 460 million video views and has over 850,000 subscribers that come back for fresh content posted daily by the staff at Red Bull. 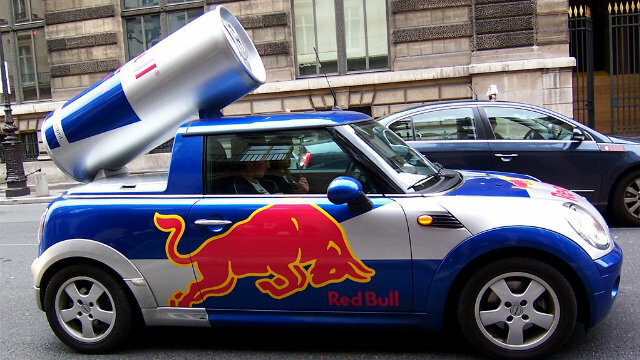 Red Bull isn’t just killing it on YouTube; we’ve noted the brand for its exceptional Facebook presence, too. 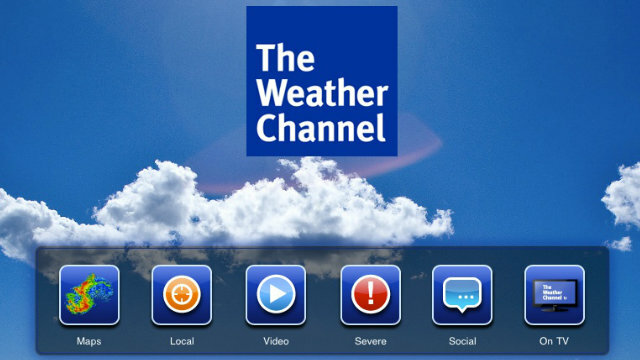 With the northeastern United States still working to clean up in the aftermath of Superstorm Sandy, The Weather Channel took to social media to make sure that weather alerts and continuous storm coverage were available to those who were without cable or power. Using its YouTube channel to stream live coverage of storm updates, the channel became a hub for people to get vital information on their mobile devices. Access to the inner workings of the White House (or at least its outward image of those workings) has never been easier, thanks to its popular YouTube channel. 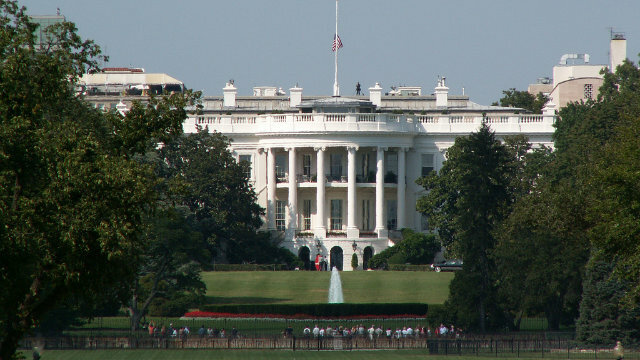 With over 92 million views, the official channel of the White House features exclusive access into the daily life of the President, weekly meetings with officials and foreign dignitaries, speeches, travel reports and more. President Barack Obama uses this channel to address the public in his “Weekly Address” series where he discusses any number of topics and answers user-submitted questions. This channel provides both transparency and a unique look into the world of high-level politics. 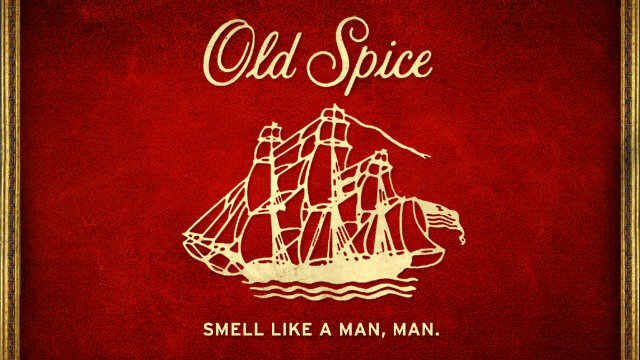 When it comes to brands that have really mastered viral video marketing, you can’t forget about Old Spice. Over 300,000 viewers return to the channel to watch new videos from its popular “Old Spice Man” series, as well as newer commercials like the “Smell Better than Yourself” and “Believe In Your Smellf” campaigns. With over 400 clever videos to comb through, the Old Spice channel is an extension of its other social media outposts. The brand maintains a consistent image across other complementary networks, such as Twitter, Facebook, and TV. Part of the Google family, it seems only natural for Google Chrome to take much of its marketing to YouTube. With its idea that “the web is what you make of it”, Chrome’s YouTube channel features some of its well-known commercials, such as videos from the “It Gets Better” campaign. Star-studded commercials featuring Lady Gaga, Justin Bieber, and Johnny Cash are also prominently represented on the channel. If you watch any of the Chrome videos, you won’t feel like you’re watching a commercial for a product. 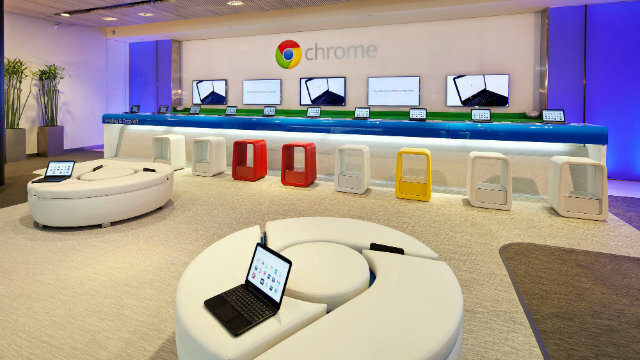 Google effectively uses its channel to show people how Chrome can become a part of their daily lives. If you visit the Nike YouTube channel, don’t forget to turn your speakers down. Much like the products the company sells and the sports it sponsors, Nike’s channel is designed to get your blood pumping. Whether you’re looking for training videos, Nike’s award-winning television advertisements, or the different ways that Nike+ products can help your life, you won’t be disappointed. 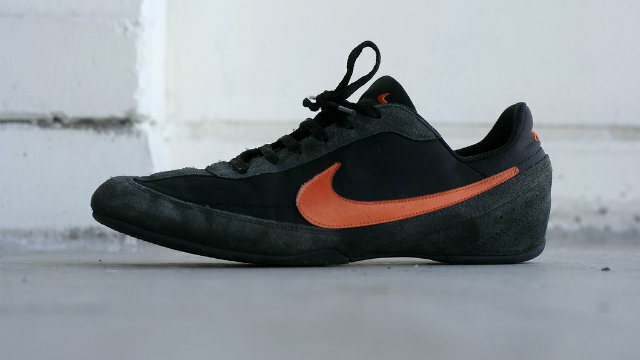 Nike leverages its following by creating pop-up channels for specific events that are related to its Nike+ branded products. With over one billion videos watched, Disney certainly knows how to bring the magic to its YouTube channel. 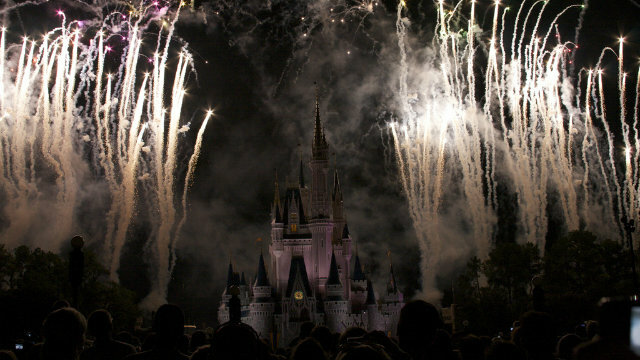 With a huge brand, thousands of products, vacation spots, movies, characters, the Walt Disney Company has a timeless following. Disney’s main channel acts as a content hub that branches off into many of its other channels as well. As mobile devices continue to dominate the web, YouTube is well-positioned to serve up more and more video content to people all over the world. With such a large network, brands can really benefit from establishing a presence on YouTube to advance their images, promote their products, or to provide a more engaging way to connect with customers. 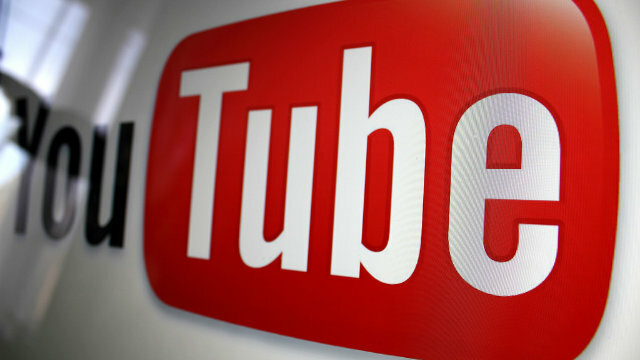 These are just some of the many brands that have used YouTube to launch successful marketing campaigns. What are your favorites? Let us know in the comments!